DAILYMAIL – April 19, 2018: The highlight of the article is that the United States philanthropist Bill Gates of the Microsoft company backs a $1 billion plan to cover the Earth in ‘Big Brother’ satellites capable of streaming ‘live and unfiltered’ monitoring the planet. And the Japanese firm Softbank and the aerospace giant Airbus are also backing the project to orbit 500 network satellites to cover Earth’s atmosphere in ‘Big Brother’ real-time video surveillance. The applications could including tracking illegal fishing, monitoring the weather and tracking natural migrations globally. GIZMODO – April 19, 2018: EarthNow is a new company looking to provide satellite imagery and live video in virtually real-time. 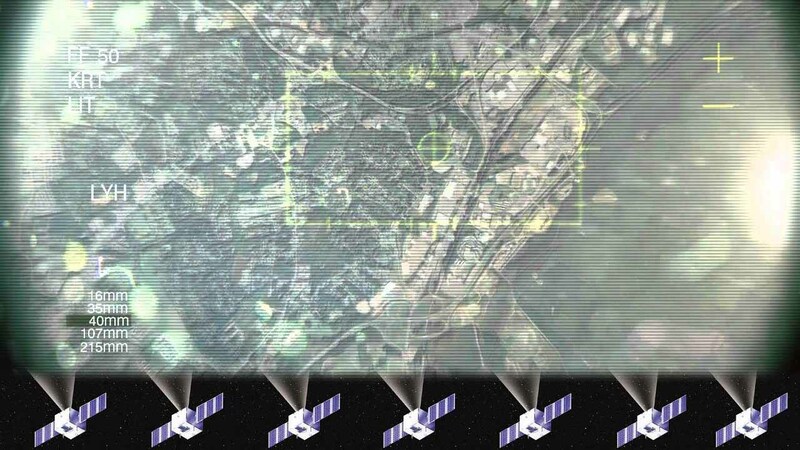 Its unsettling pitch describes a network of satellites that can see any corner of the globe and provide live video with a latency of about a second. And a look at the startup’s top investors gives a lot of confidence that this thing is happening.